Ras Dashen, the highest peak in Ethiopia (4,620m) and the fourth highest in Africa. 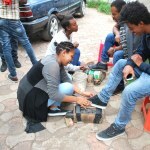 The trip will also include time in Lalibela, to visit the UNESCO World Heritage listed rock-hewn Churches (known as the ‘8th Wonder of the World’) and in Gondar (‘Africa’s Camelot’) to tour its Castles. The 3rd African Epilepsy Congress of 2017 was held in Dakar. The 3rd African Epilepsy Congress was held from 05 to 07 May 2017 at Cheikh Anta Diop University of Dakar, in Senegal, after Nairobi and Cape Town. This year’s theme was “Child and Adolescent’s Epilepsy.” This topical issue has generated many fruitful exchanges between experts and learners from all over the world. For two and a half days, Dakar was the meeting place for 281 participants from 48 different countries, among them 113 from Senegal. Locally, we noted a significant involvement of pediatricians, neurosurgeons and psychiatrists who play an important role in the epilepsy management. A total of 25 scholarships were granted and 76 posted communications were accepted. 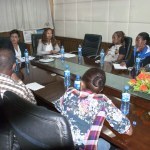 CareEpilepsy Ethiopia Have Moved to a New Office! 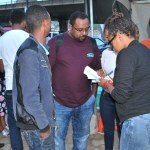 We are excited to announce that our team has moved to a new location in Addis Ababa. We spent the previous year in one room inside an old building – our old office served us well, and we made great memories there, but we couldn’t be more excited about our new space. Below are our volunteers working hard to clean the compound. 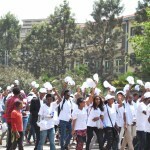 CareEpilepsy Ethiopia Organized a College Experience Sharing Event. “I learned how to market myself in my applications,” said Abraham, one of the participants of Acing the College Application Process. 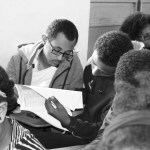 CareEpilepsy Ethiopia organized the event, Acing the College Application Process, with two objectives in mind: to assist Ethiopian high school students who have the potential to succeed in colleges abroad but aren’t able to do so due to lack of information about the various aspects of the application process, and to raise funds in support of the various projects under CareEpilepsy Ethiopia. 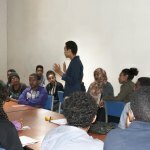 Over one hundred seventy students from all over Addis Ababa attended the event most of whom expressed interest in becoming CareEpilepsy volunteers. 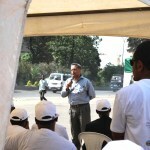 The event started with a brief introduction about the objectives of the event and about CareEpilepsy. 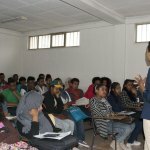 Then, students dispersed into four breakout rooms to attend interactive sessions that focused on looking for colleges, applying for financial aid, acing standardized tests, writing polished essays, and marketing themselves in their applications. 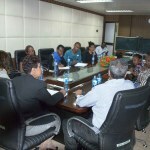 The sessions were led by facilitators who are experienced in their respective topics. 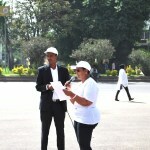 CareEpilepsy Ethiopia volunteers spearheaded the planning and implementation of the event and it was a success! 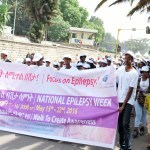 The First Ever National Epilepsy Week was celebrated in Ethiopia. 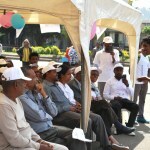 The twenty-second of May was the finale day of the First ever National Epilepsy Week in the history of Ethiopia. 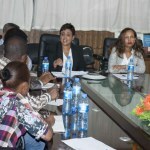 This historical day was initiated and carried out by CareEpilepsy Ethiopia in collaboration with the Ministry of Health. 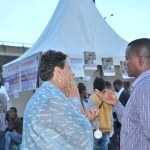 The day that everyone was waiting for, People from different backgrounds came and took part in the walk for epilepsy. 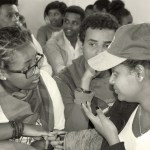 From the Ministry of Health, (Dr. Tedla W/Giorgis Mental Health Advisor to the Minister), and Ms. Enat Founder/CEO of CareEpilepsy gave speeches and the drama group held a very touching performance about a girl who was affected by epilepsy. 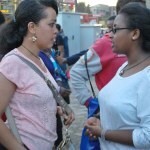 The drama depicted her experience of being a victim of epilepsy within the modern Ethiopian society. 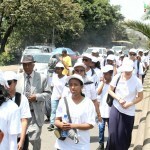 Finally, the walk began, and over three hundred people took to the streets of Addis and made quite an unforgettable as they paraded around the Mexico town square. Although the National Epilepsy Week only lasted, as the name implies, for seven days, it is well worth noting that all the work of the volunteers and the staff of CareEpilepsy was not the kind that would be done in seven days alone; as a matter of fact, the hardworking and faithful staff of our organization had labored day and night to make our vision a reality. We would personally like to take this opportunity to thank all the staff, volunteers and all the people that helped us reach where we are now. 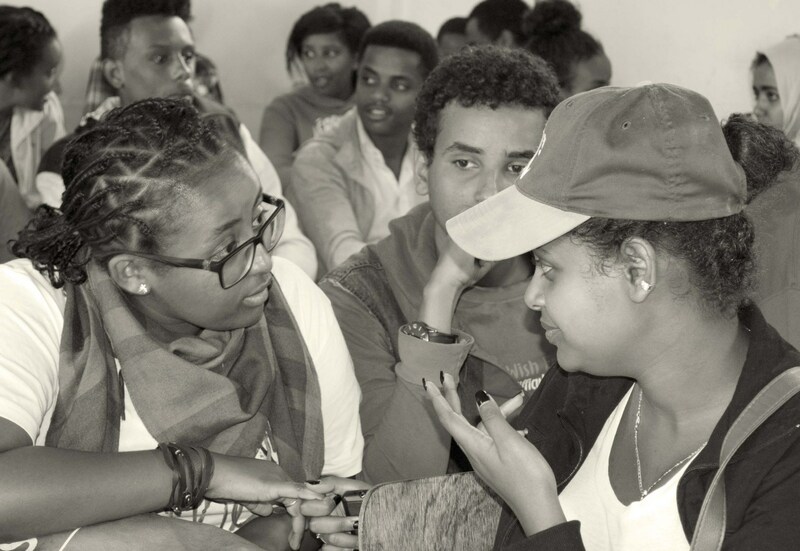 Last, but definitely not least, We would also like to thank Enat Yewnetu for bringing a topic of such importance to the attention of the Ethiopian people. 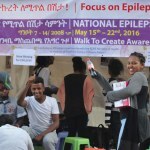 The week from May 15th to May 22th may have been Ethiopia’s first National Epilepsy Week, but it will definitely not be her last. 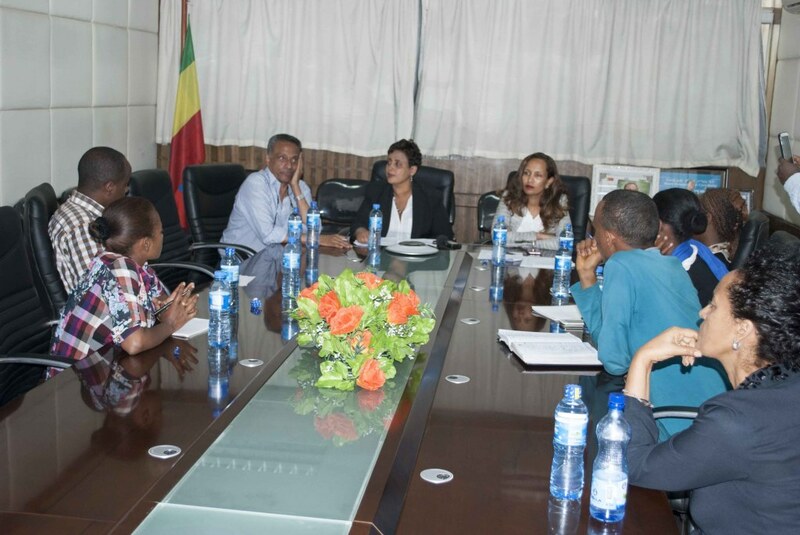 There is still a lot of work to be done and CareEpilepsy will always be there for the Ethiopian people. 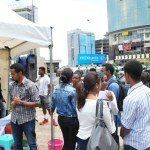 Youth for Epilepsy Ethiopia project volunteers, using younger and fresher minds, were able to create awareness and raise money (2,708.55 Eth. 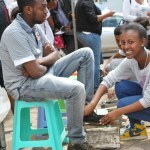 Birr) through ‘shoe shine’ in Addis Ababa, on 14th May 2016 from 12pm till 7:30pm. People living with epilepsy, their families and the community in general of all ages were the target group. 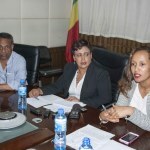 CareEpilepsy Ethiopia gave a joint press conference with the Ministry of Health in Addis Abba regarding the National Epilepsy Week in Ethiopia to be celebrated from 15th May – 22nd May. The core objective of this event is to raise awareness of epilepsy in the community. More than 9 medias including TV, Radio and Newspaper covered the press conference. The press conference was held on Friday 13 May, and 25th May 2016 was called by the Federal Ministry of Health and CareEpilepsy held at the Federal Ministry of Health’s Office. 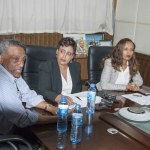 Dr Mahlet Kifle (Director General, Office of the Minister), Dr Tedla W.Giorgis (Mental Health Advisor) and Enat Yewnetu (Founder and Managing Director of CareEpilepsy) spoke at the Press Conference. 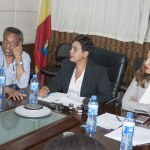 A second press conference was held on Wednesday, 25 May 2016 Enat Yewnetu, spoke at the press conference. Articles were written by 5 different national newspapers. 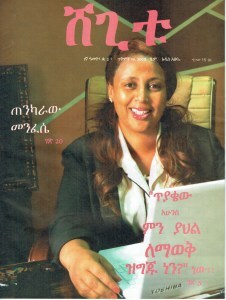 CareEpilepsy Ethiopia was featured in Shegitu magazine. 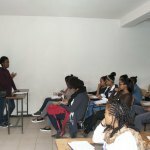 Enat Yewnetu explained about CareEpilepsy’s background and the work that we do. This is a short, English-language synopsis of some of the Amharic coverage. 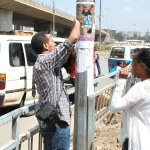 This is a short, English-language summary of some of the Amharic coverage. Our background, vision, and mission. Enat explained that epilepsy is a medical condition, not a manifestation of an evil spirit. The impact of stigma for epilepsy sufferers means the general public find it hard to look at epilepsy in a balanced way. The challenges are real and should not be minimized. In spite of that, a good life is possible. How can society contribute to our work? 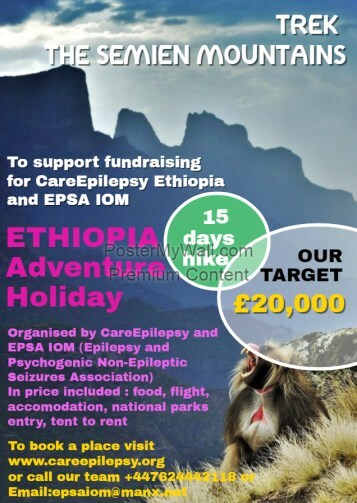 Everyone should ask themselves how they can make a difference to the story of epilepsy care in Ethiopia. 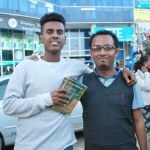 The caption to the photo on the second page states: You have choices in life – one is to let depression take over and allow your life to lose purpose – another is to be strong and to have a positive attitude, despite having to live with epilepsy. I chose the latter.